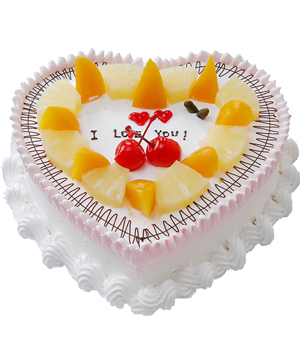 Famous local brand cream fresh fruit cake. 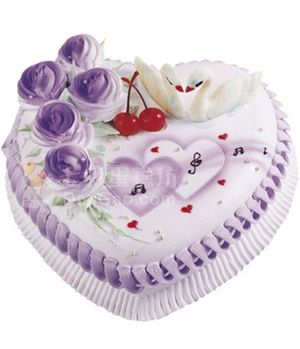 Heart-shaped and season fruit. 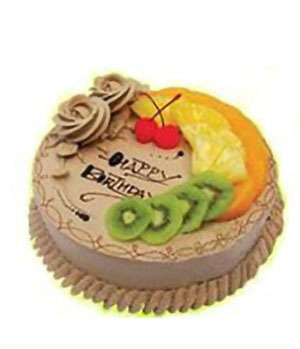 The letter on the cake can be changed（In 20 characters or less）, please leave letter when ordering online. 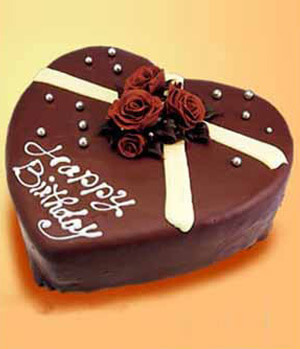 You made posible to give a birthday present from México to China. Everything turned out perfect, he loved the flowers! Delivered on the day and time requested and as per the standard envisaged. My wife was very happy with the roses, she said very fresh, very beautiful, so I am happy. The only bad thing is that we could not be together for our 1st anniversary so the roses helped to ease the sadness. 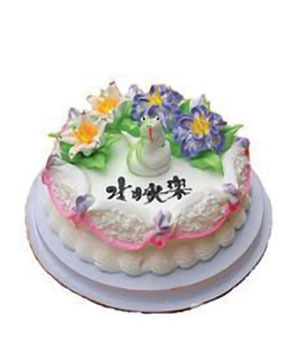 I will definitely use your service again and will recommend you to others who want to send flowers to China.